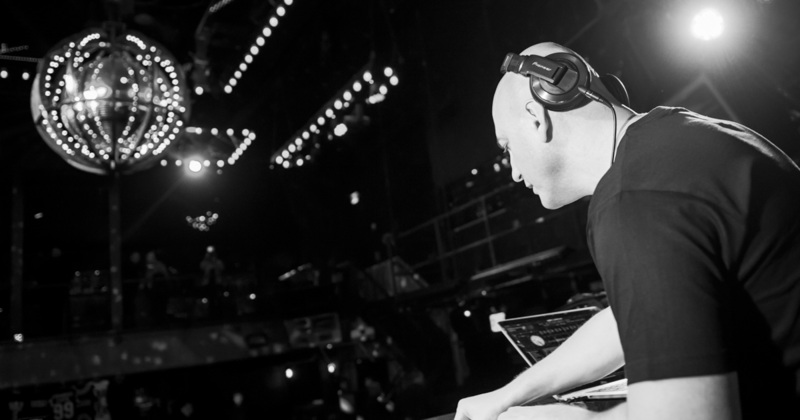 rent steadicam Archives - DJ PUSHKIN - Bringing Russian flavored dance music from New York to all over the worldDJ PUSHKIN – Bringing Russian flavored dance music from New York to all over the world | Number 1 Euro DJ in NYC and Top Russian DJ in America. Question to DJ Pushkin: Hello, we are looking for a Steadicam operator. Do you own one? Or can you recommend someone? Hello Peter. I am a proud owner and operator of Steadicam. In the photo below you can see me operating it, as the lead female actress from Transporter 3, Natalya Rudakova (on the right) posing for my camera. I got introduced to Steadicam a few years ago when I was working at B&H Photo & Video. I and two other people were shooting B&H video podcasts. 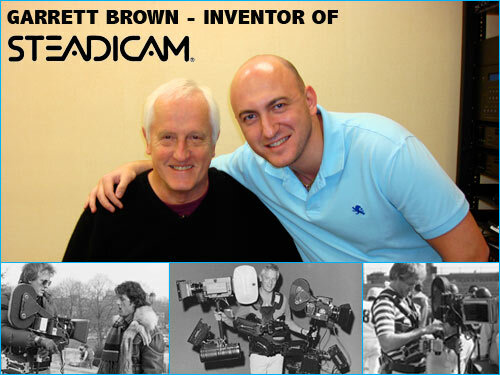 One of the podcasts was about Steadicam, where we interviewd the inventor of Steadicam Garret Brown. It was a very nice episode for us because we received a free Steadicam to use for out future podcasts, and better yet, we had Garret teach us to use it. I have shot a lot of footage with Steadicam from that time, and got very comfortable with it. I use it for my Weddings business as well as for independent film production. Check out some of my Wedding videos to see Steadicam shots. Feel free to contact me if you are looking for a Steadicam operator for hire in New York area or simply would like to rent Steadicam for a day.